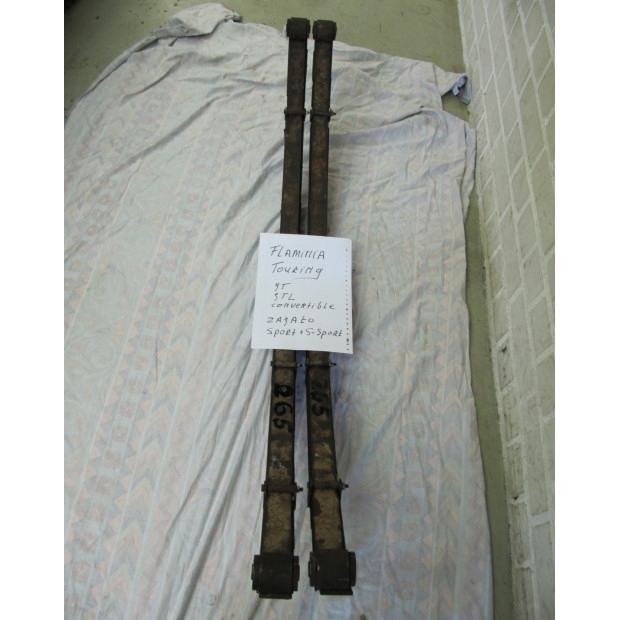 New rear springs incl. 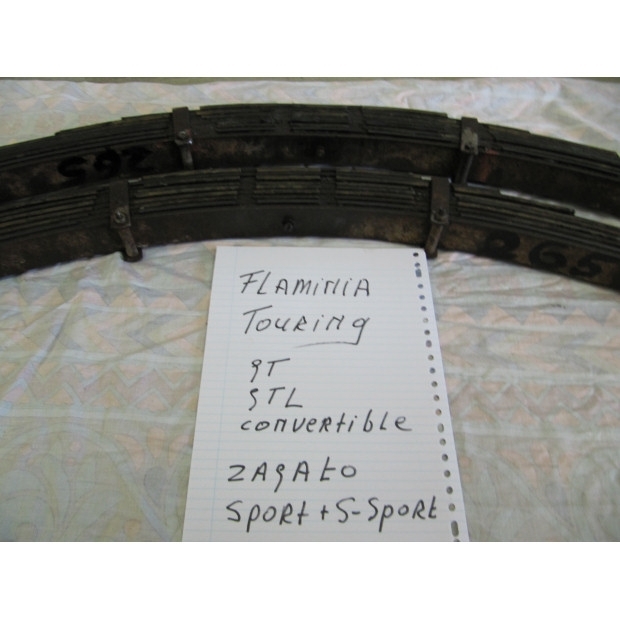 new silent blocks suitable for Lancia Flaminia Touring, GT, GTL, convertible, Zagato and Zagato Super Sport. 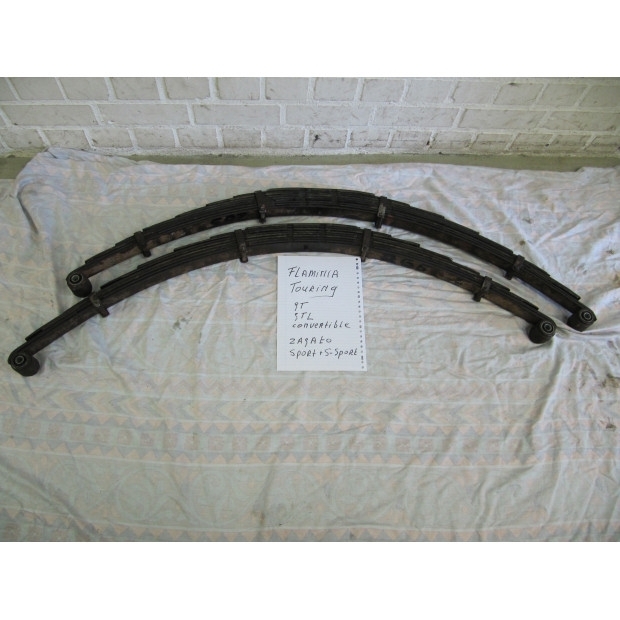 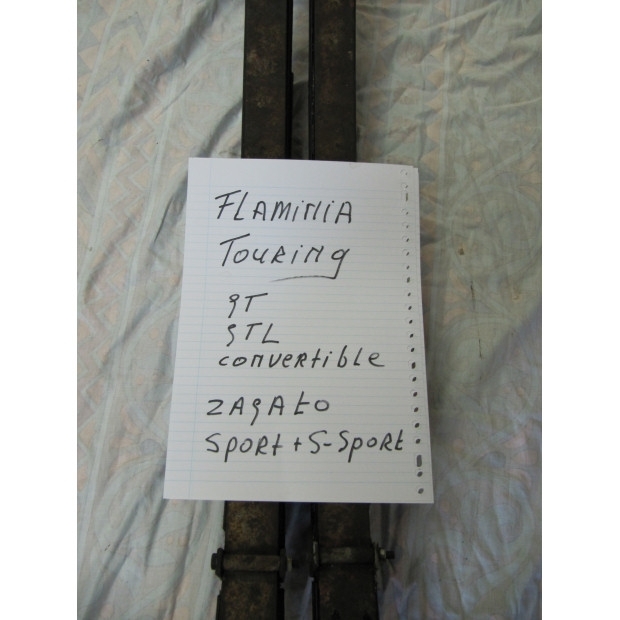 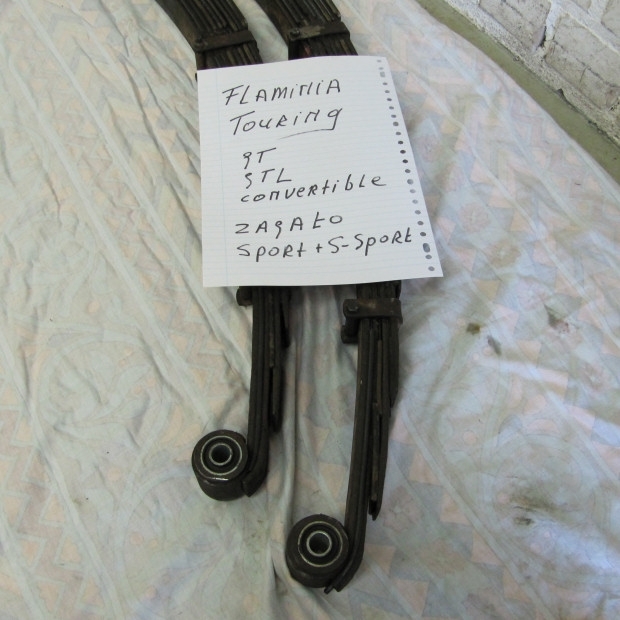 Send us your old rear springs and we renew your worn-out Flaminia springs.